Joe is a technical recruiter for a large engineering, construction, technical, and management services firm. The core skills he learned during eight years in the Marine Corps still serve him well today. He supported the initial invasion of Iraq in 2003 as part of Operation Iraqi Freedom. He is currently looking to fill lots of cybersecurity roles in the IT field. That field is “pretty hot and heavy right now,” he says. Joe likes to hire veterans for many reasons - their training and security clearances being at the top of the list. “A lot of the work we do coincides with what the military is doing,” he points out, citing missile defense support, working with government contractors, technical support, and construction projects all over the U.S. He goes on to note that many of the principles espoused in the military closely mirror the core values of many organizations: safety, quality, integrity, diversity, innovation, sustainability. Since reading through resumes is a critical part of his job, Joe knows what he wants to see. 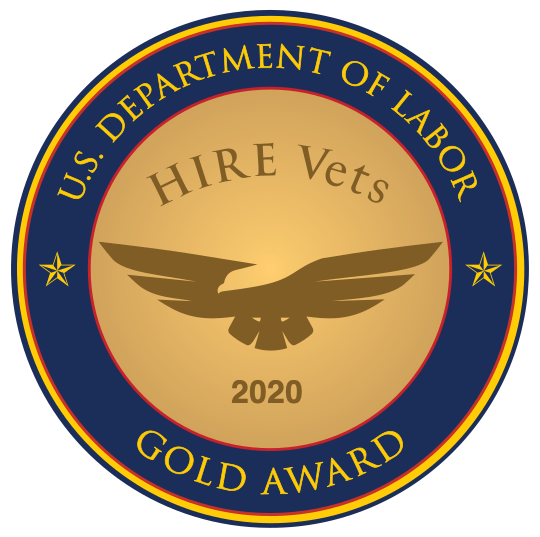 He encourages veterans to capture their accountability, education, job history, and training on their resume. He also warns against including too many acronyms and military jargon, a mainstay in the service. “Be able to translate and convert acronyms into business vernacular,” he says. Veterans should also include a few highlights per position, and list what they accomplished in each role. He acknowledges that it can be hard for a transitioning military veteran to shift gears from a team dynamic to “tooting your own horn” about individual accomplishments in a civilian interview setting. He recalls his commanding officer suggesting a useful tool to encourage his team to tout their accomplishments. He advised them to make notes after each mission or exercise about key efforts and how they contributed to the mission’s success in order to start building their own resumes. In face-to-face interviews, preparation is critical. “Dress for success. Do your homework. Research the company,” he advises. He also believes in finding commonly-asked interview questions on the Internet, and answering them with a friend or family member until a comfort level is reached. “Interviewing is a skill. The more you practice, the better you’re going to be.” He also advocates taking time to express one’s appreciation to the person interviewing you after the fact. He encourages sending a short email thanking the interviewer for their time and the opportunity to speak with them.